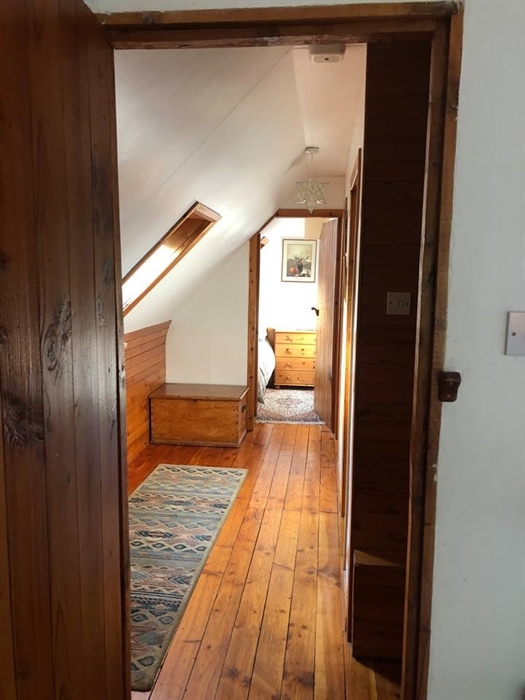 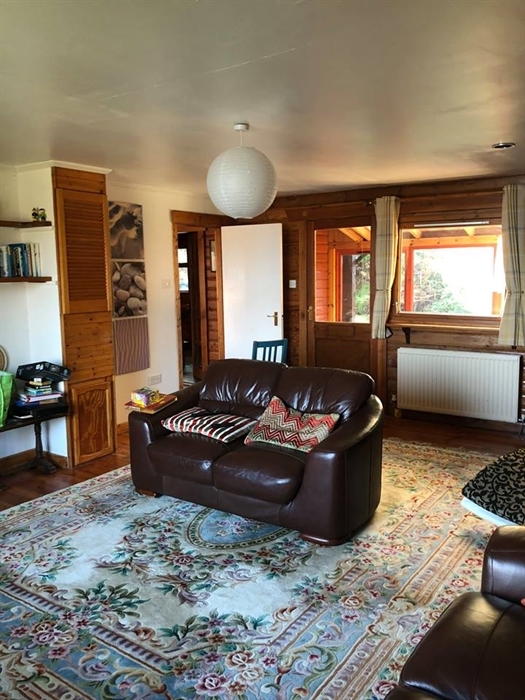 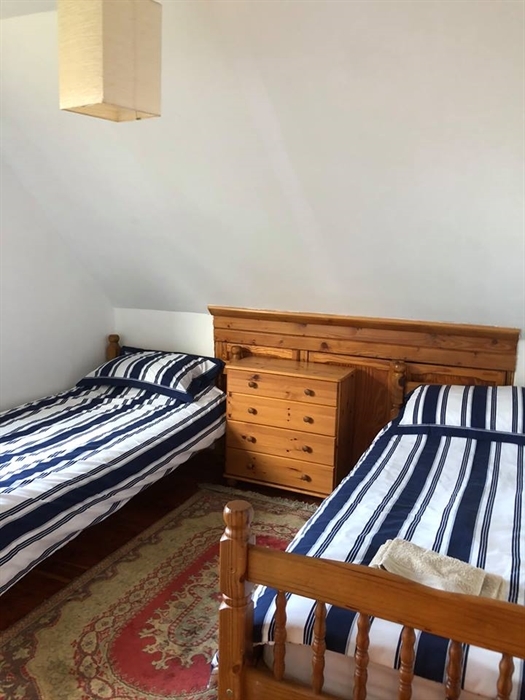 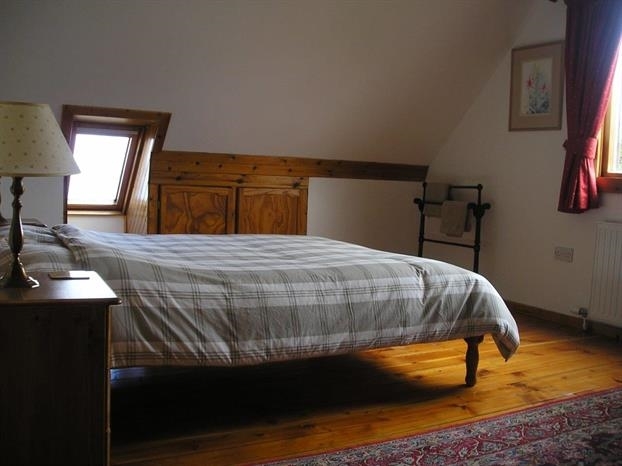 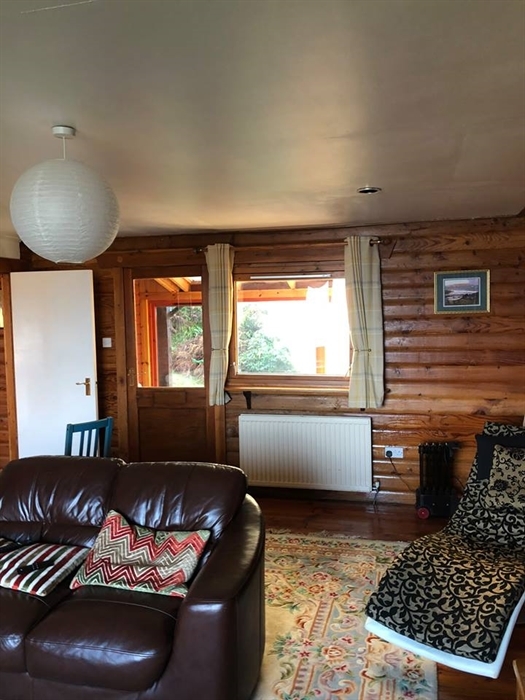 Bendoran Lodge is a comfortable Log Cabin, just two minutes drive from Bunessan. 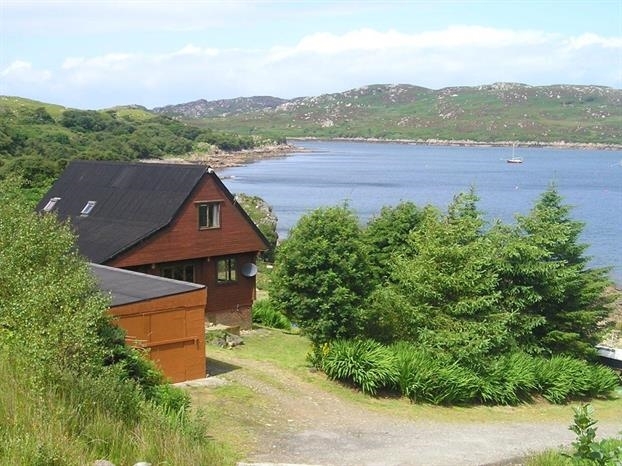 Set in its own private grounds the Lodge sits right on the edge of Loch Na Lathaich with it's very own beach to enjoy. 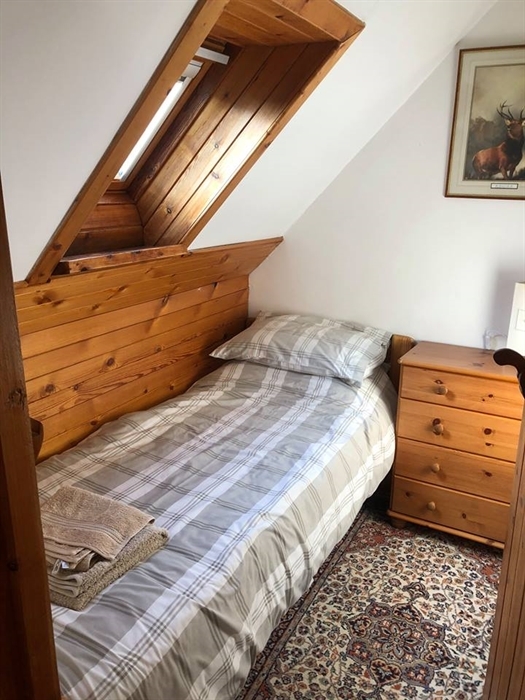 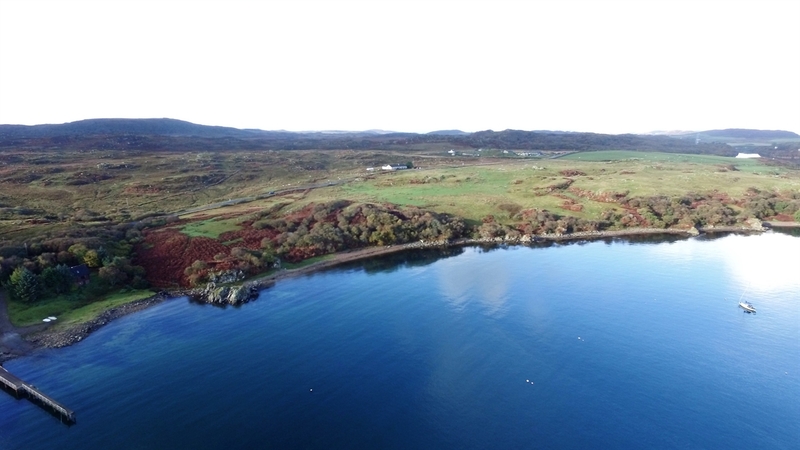 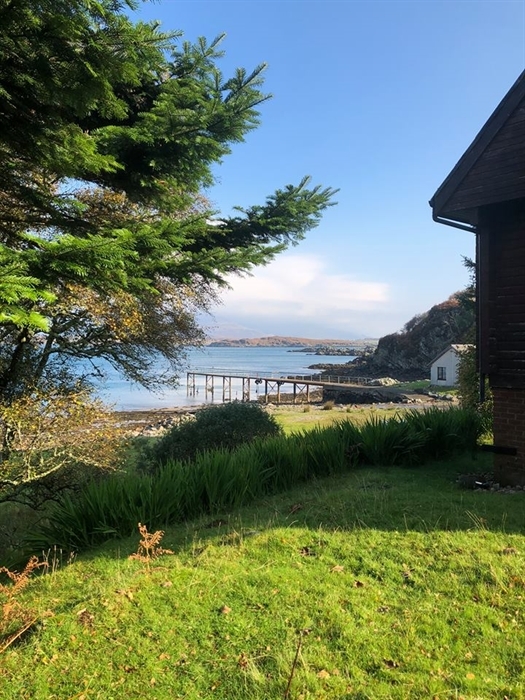 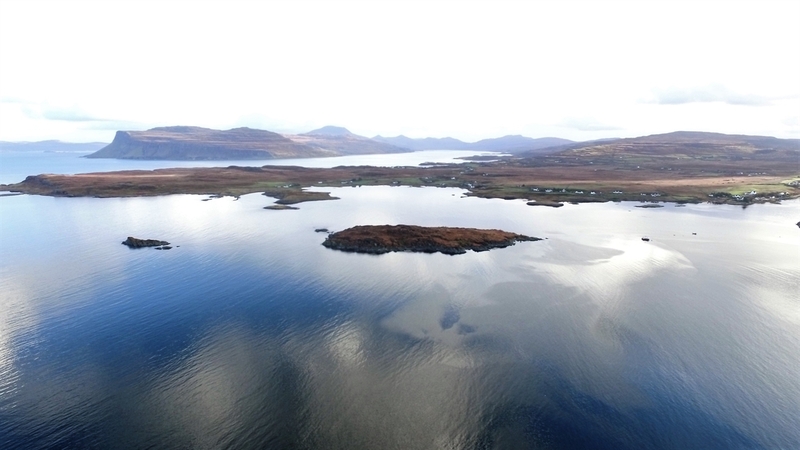 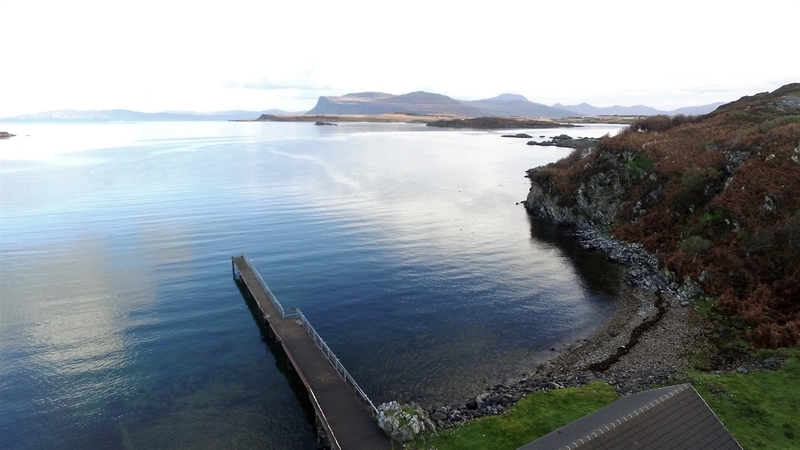 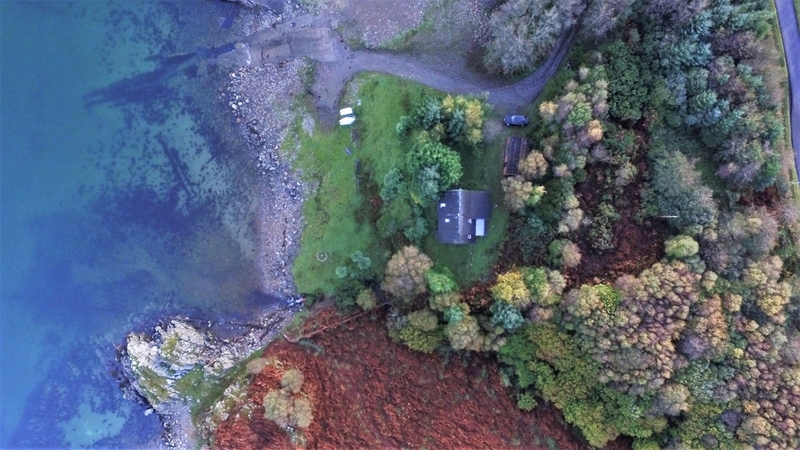 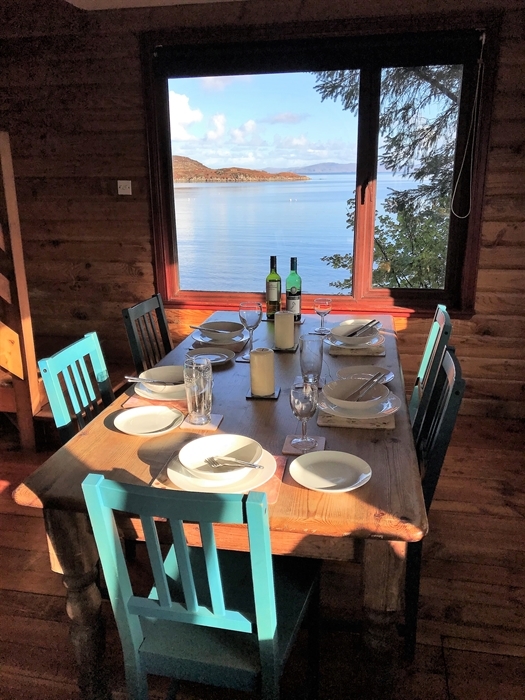 Ideal as a base to explore the Ross of Mull and further afield, or why not take advantage of the easy access to the Loch and explore the coast by canoe, kayak or boat. 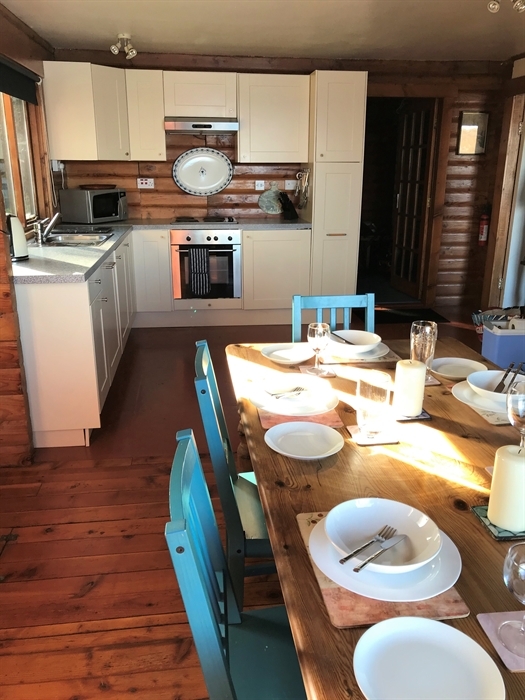 The Lodge can accommodate upto 5 and has one double, one twin and one single bedroom.